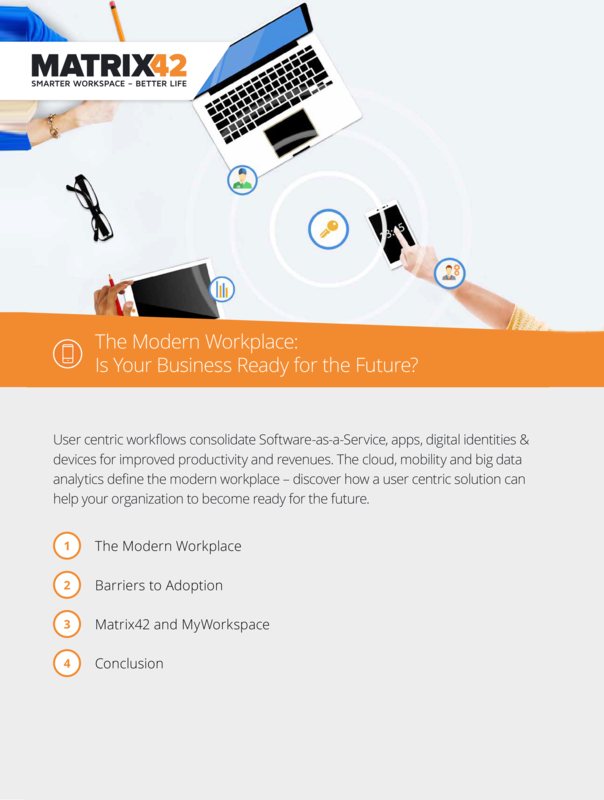 The cloud and mobility have changed the way that we work forever. Whilst it did take the cloud a little time to gain traction initially, now the market is showing strong growth, with this year beating all forecasts and showing a 21% increase in expected growth. However, security and compliance head-aches have conspired to ensure that choosing the right management solution has thus far not been a simple affair. Whilst there are solutions on the market that address the needs of the modern enterprise on an individual level, MyWorkspace looks to further meet these needs by providing a fully aggregated workspace and management solution.